The people you support and put your life on hold for will keep living with or without you. At some point, you have to think about you. 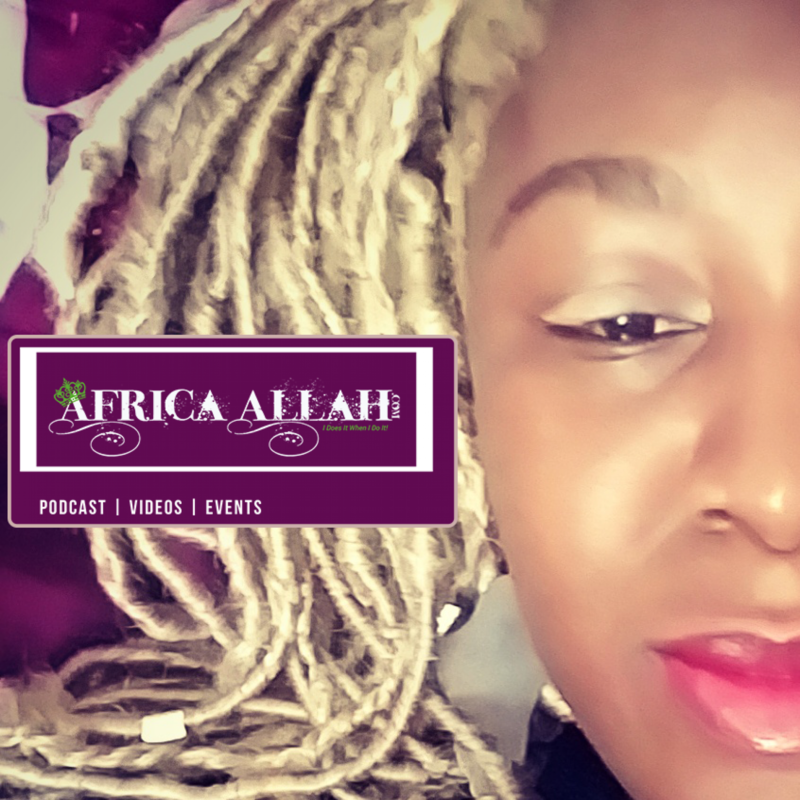 This episode of #beingAfricaAllah podcast features music by Pvnch, Phresher, International Stephen, Tina P, Voice and LFS.